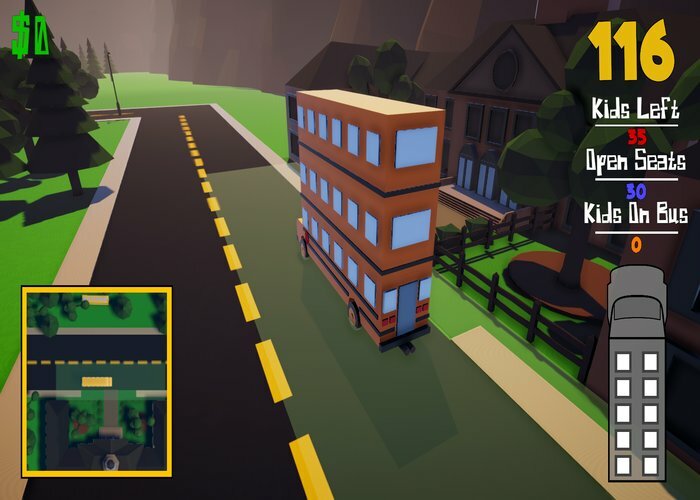 "A silly bus driving simulator"
Bus Stop Blast is a birds eye view driving simulation game, where you play as the school bus driver and try to collect as many school children as possible and get them to the local school before the time limit runs out, for each successful school run that you do you will receive money and the main objective s to try to earn as much money as possible, but first you will have to master the simpler objectives such as driving the bus and not running over the school kids! 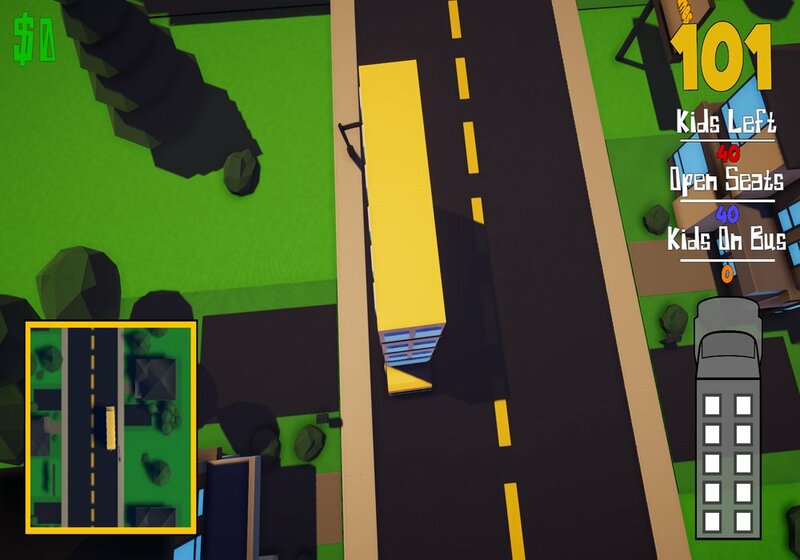 It's a simple yet fun idea for a game if not particularly original, driving the bus can be a little challenging to master as it turns very slowly, the bus itself does drive very slowly which can make the game a little tedious, but the time limit does keep it challenging and it will take a few attempts of the learning the road map to find the quickest route and how to maximise your stops to pick up the school kids. 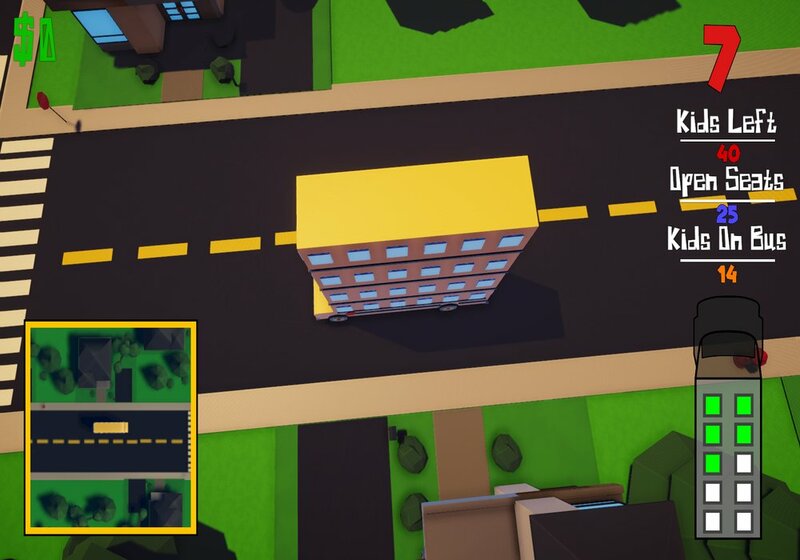 Bus Stop Blast is a fun game if you're looking for a simple driving simulation or if you really like the idea of driving a bus then it surely won't disappoint. 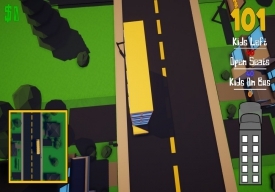 You can download Bus Stop Blast here for free.